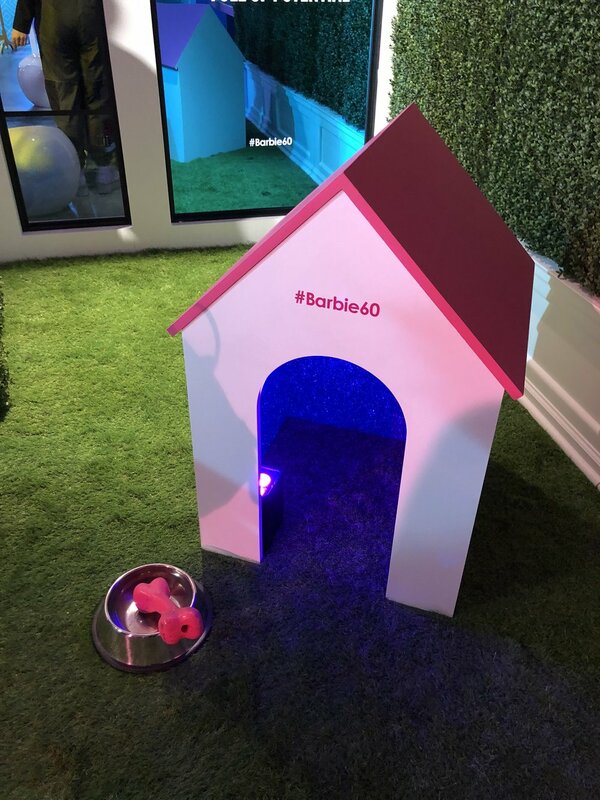 In honor of the 60th anniversary of Barbie, the brand decided to host an exclusive event that allowed attendees to fully immerse themselves in the iconic “Barbie world.” The interactive experience featured a journey through the past, present, and future of the doll, celebrating how Barbie continues to work toward closing the Dream Gap. 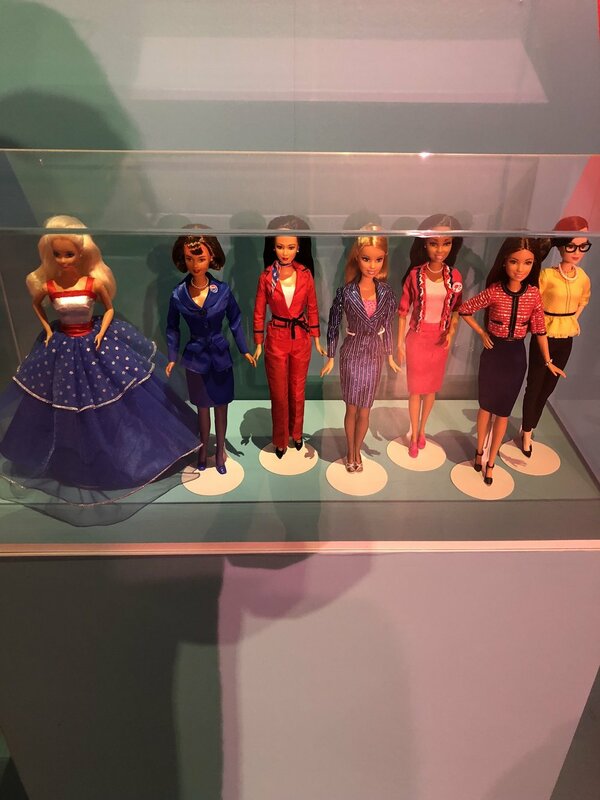 To take the next step, the company is highlighting a lineup of global female role models, as well as helping to fund organizations aimed at giving girls equal opportunities. 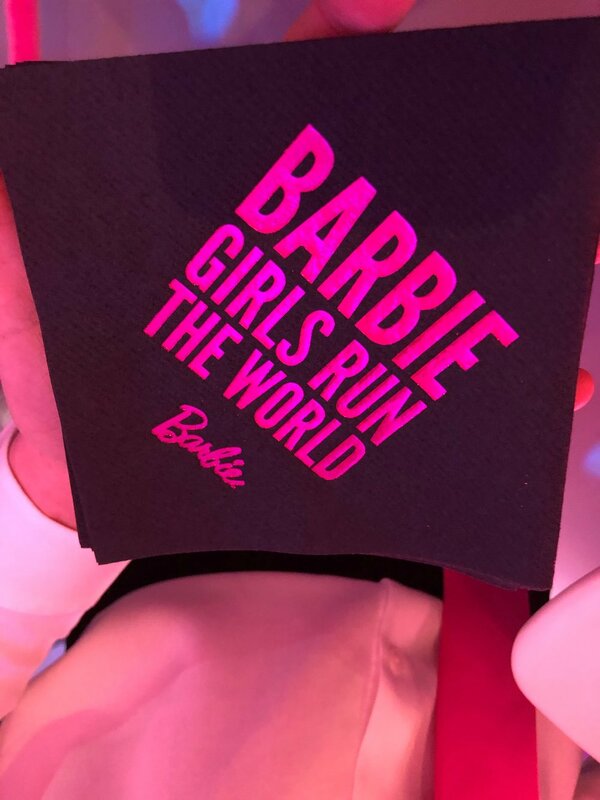 According to Mattel, research shows that “children pick up on cultural stereotypes at a very young age that suggest women aren't as smart as men,” which is why it’s more important than ever to encourage female empowerment. 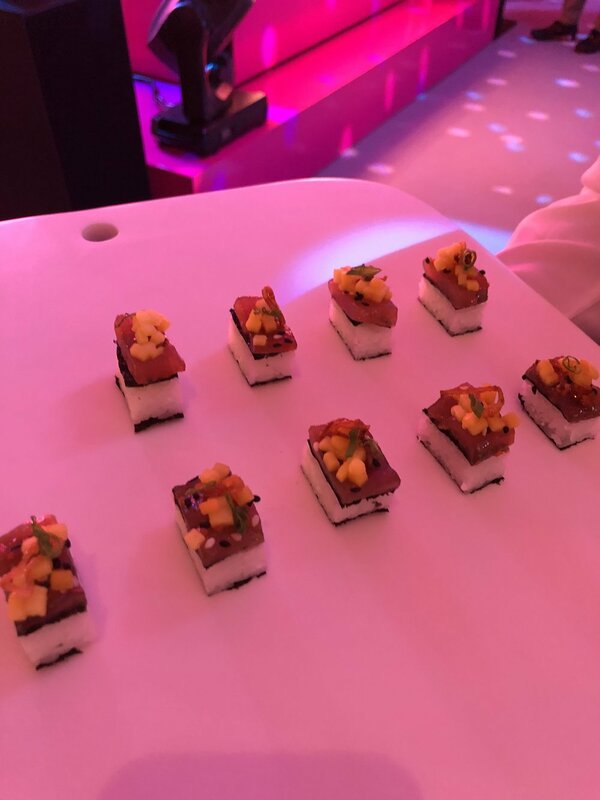 The event itself—hosted by Grown-ish star Yara Shahidi and two-time Grammy award-winning singer H.E.R.—captured the spirit of this initiative. 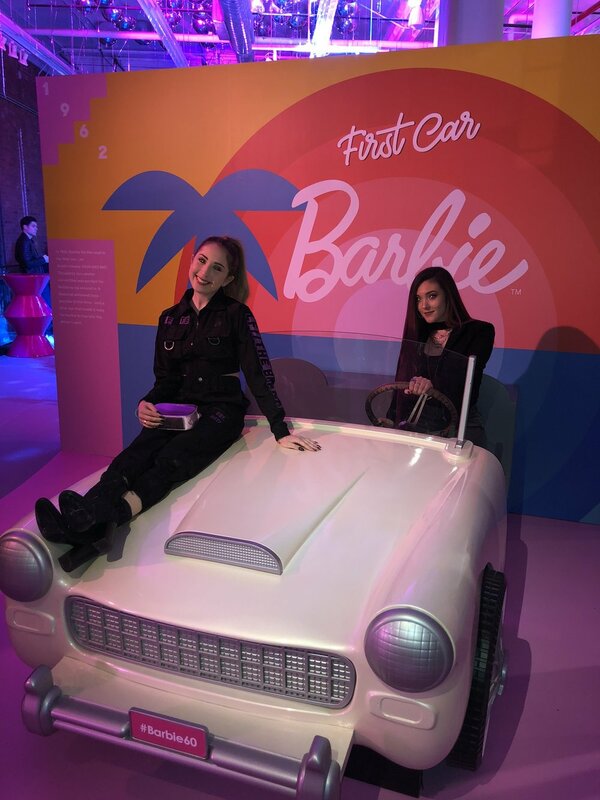 The venue was decked out in hot pink, featuring a Barbie car and life-size doll box projecting female firsts that have yet to be achieved. 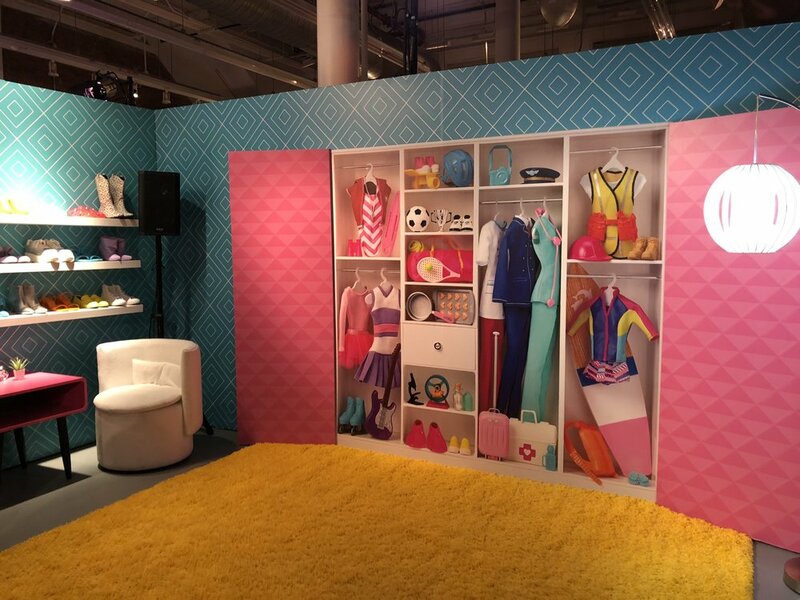 The event even showcased Barbie’s dream house come to life. 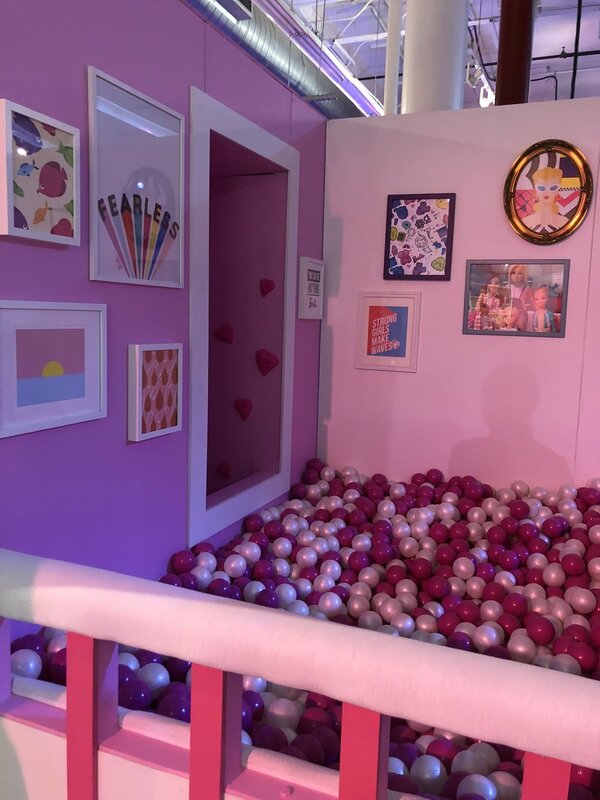 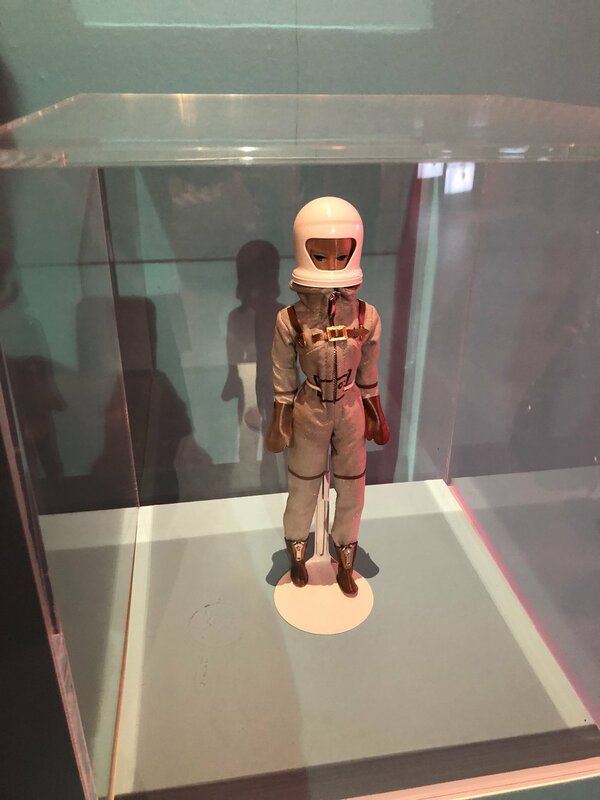 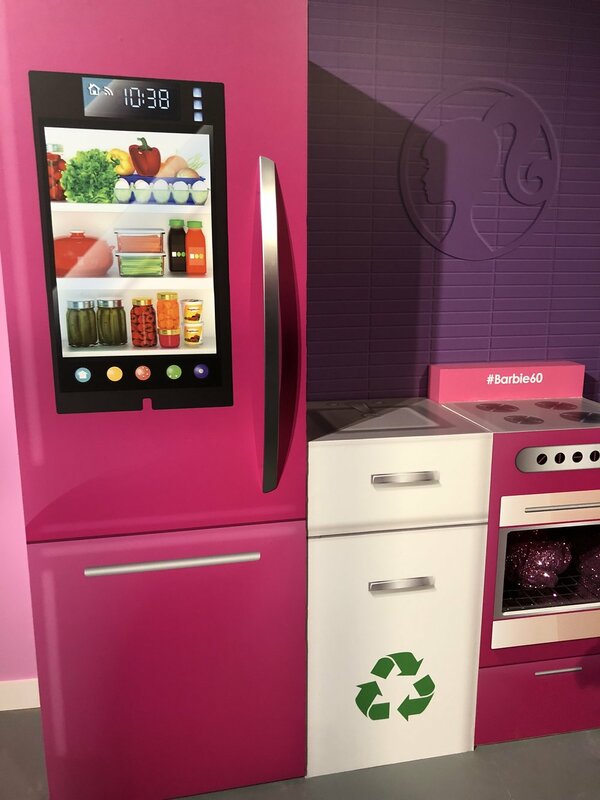 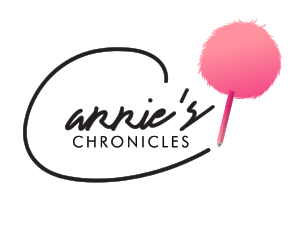 Inside the experience, there was a refrigerator door opening into a pink ball pit, a vlog station in Barbie’s bedroom, a kitchen with make-believe meals, and more. 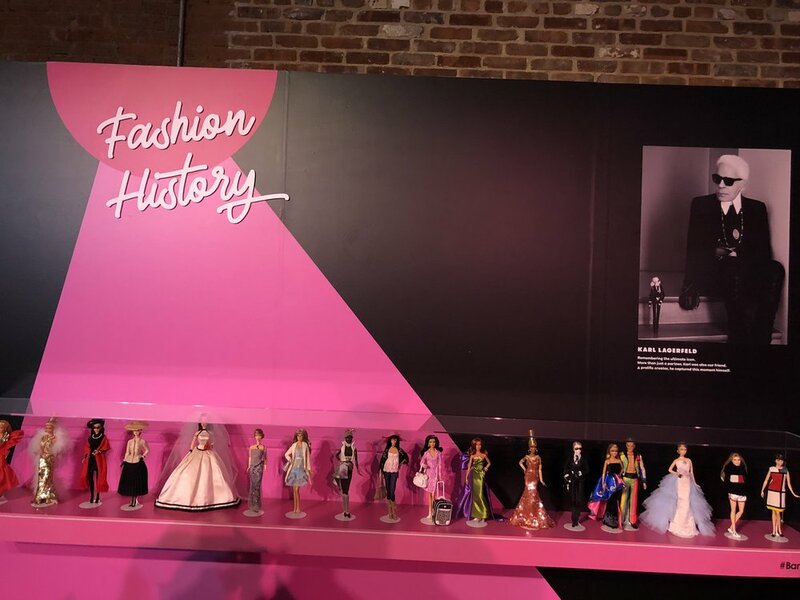 The venue also displayed Barbie dolls through the decades, including designer dolls by Diane Von Furstenberg and Anna Sui, both of whom were in attendance that evening. 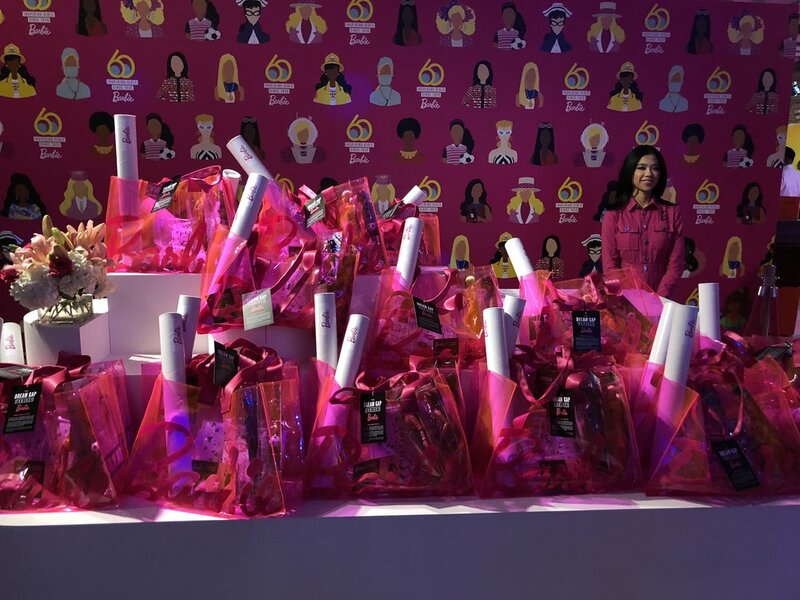 Upon exiting, guests were bestowed with goody bags filled with limited-edition Barbie dolls, a t-shirt, poster, nail wraps, Sugarfina candies, stickers, and a Unique Vintage barrette. 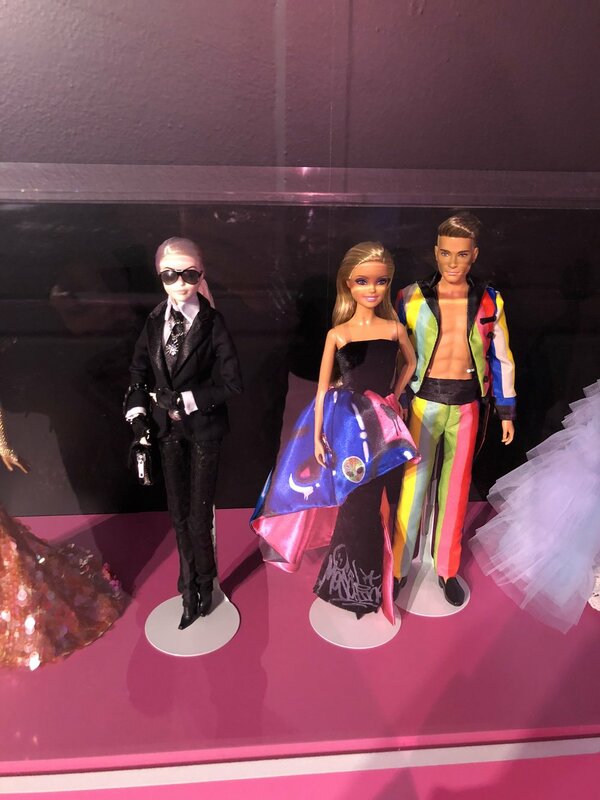 Looking back on the evening, attendees left feeling special and empowered, all thanks to the iconic doll. 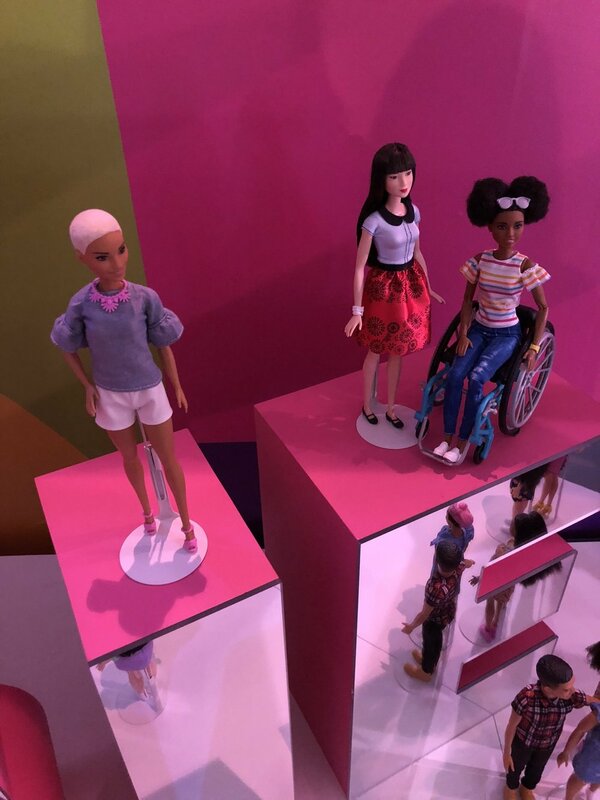 60 years is just the beginning—Barbie will continue to inspire for many years to come. 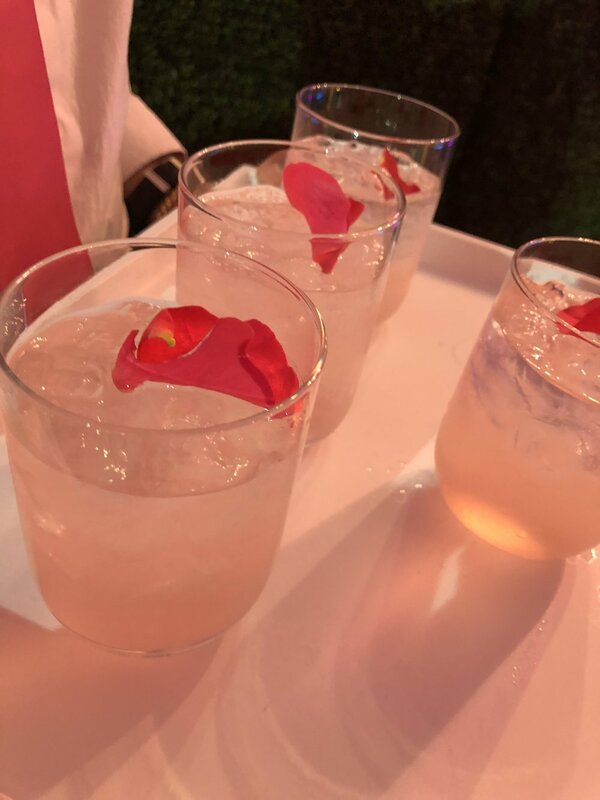 Lilly Ketchman Lights Up the Dance Floor!